“Phishing” attacks have been around for a long time in IT. Designed to steal your credentials or trick you into installing malicious software, they have persisted in the IT world precisely because they have been so devastatingly simple and effective. Today, a more modern and more effective version of the same attack is commonly used. Give us a call on 1800 552 776 to audit your security practices. 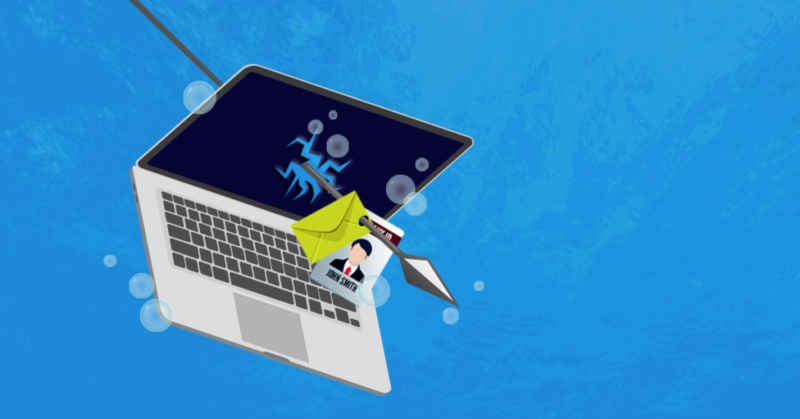 It could be the difference that secures your firm against sophisticated spear phishing attacks.